We believe after the aquisition of the certificate, a significant improvement will be seen in the environmental protection policy. 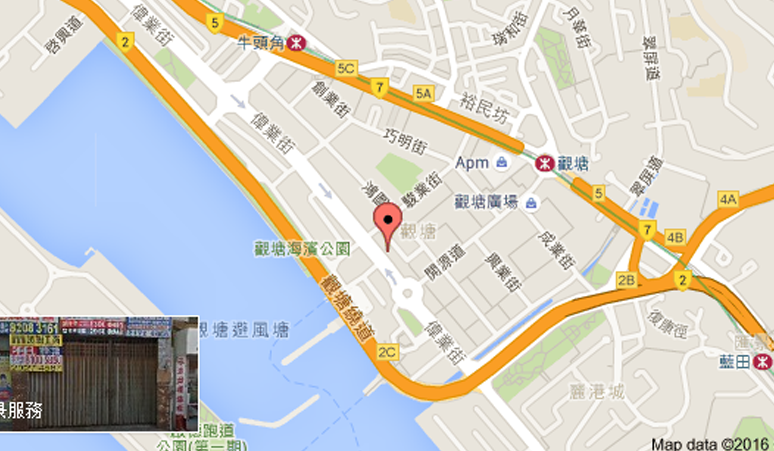 Also we believe we will continuously provide excellent service quality to our prestigious customers. 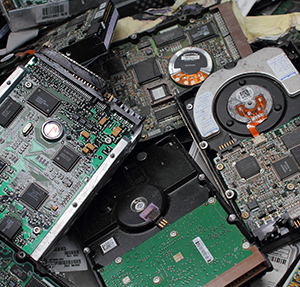 The company provides material recovery and processing services. All recycling waste products will be inspected by company employees and processed after classification. 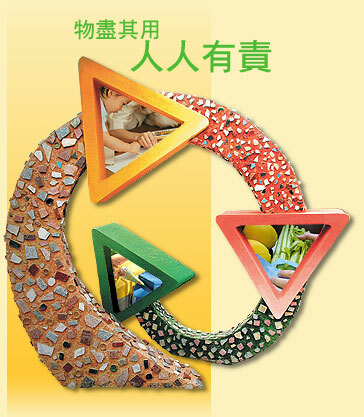 Arrangements are made by the company’s sorting (recyclable or non-recyclable). The company’s senior management (general manager) is fully committed to the establishment, implementation and development of an integrated management system to achieve successful certification, ensuring the maintenance of the system and maintaining appropriate records, and continuously improving the company’s environmental performance, occupational safety and health and responsible recycling performance and integration. Manage the effectiveness of the system and comply with the relevant ISO 14001:2015, OHSAS 18001:2007 and SERI R2:2013 international certification standards. Senior management is convinced that meeting the requirements of the integrated management system and professional services is an essential element of the company’s sustainable development. ⚫Control and reduce negative environmental impacts during operation, and strengthen the communication of environmental protection, occupational safety and health and internal and external Responsibility recovery message. Active communication with our employees, customers and stakeholders on the performance of the integrated management system. ⚫ Monitor and continually improve the effectiveness of the integrated management system through regular internal audits, data analysis and management reviews. 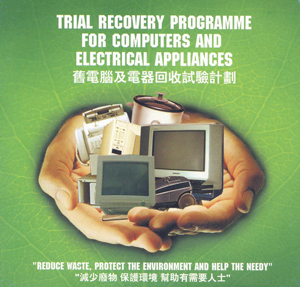 We are committed to providing, in conjunction with industry, the best service of Recycling Computer Equipment to our customers by the implementation and maintenance of an Environmental Management System with the ISO 14001:2004 requirements. We will try our best to prevent pollution and minimize the environmental impacts caused by our activities and adopt the Reduce, Reuse and Recycle approach where practicable. We adopt a continual improvement approach and are always seeking opportunities to improve environmentally friendly. We will train up our staff at all levels and relevant interested parties to ensure that the Environmental Management Policy are fully understood, effectively implemented and continually improved to achieve the objectives in environmental. Dr. The Honorable Sarah Liao, JP, Secretary for the Environment announced Policy Framework for the Management of Municipal Solid Waste (MSW) (2005-2014). This Policy Framework advocates what we plan to do to tackle our waste problem head-on. Its core message is clear and simple: we must be responsible for what we consume and what we dispose of. We must all be responsible for avoiding, reducing, reusing, recycling and treating waste, and use our landfills as a final repository only for the unavoidable waste after waste treatment.